The Marshall Pass tackles both the everyday real problems and the esoteric anxiety in our complicated lives. The duo of Craig Rawding and Duncan Arsenault have a special talent for underscoring what's real and needs to be heard. The band describes themselves as "Modern-folk with plenty of Appalachian and Western sounds to send you back in time." 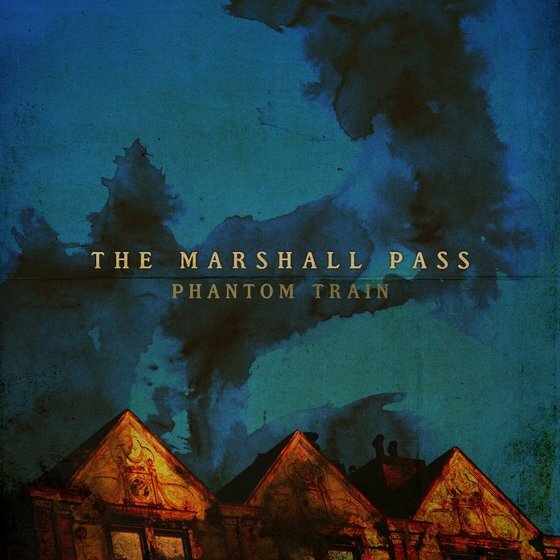 The Marshall Pass are first and foremost about setting listeners on the edge of their seat while keep their toes tapping and their minds whirring. Craig (The Curtis Mayflower and The Delta Generators) sings with all instrumentation by Duncan (The Curtis Mayflower.) All the magic occurs at Duncan's home studio, their music is packed full of authenticity and realism. Song after song blasts through an Americana landscape flooded with emotions of loss, and heartache. 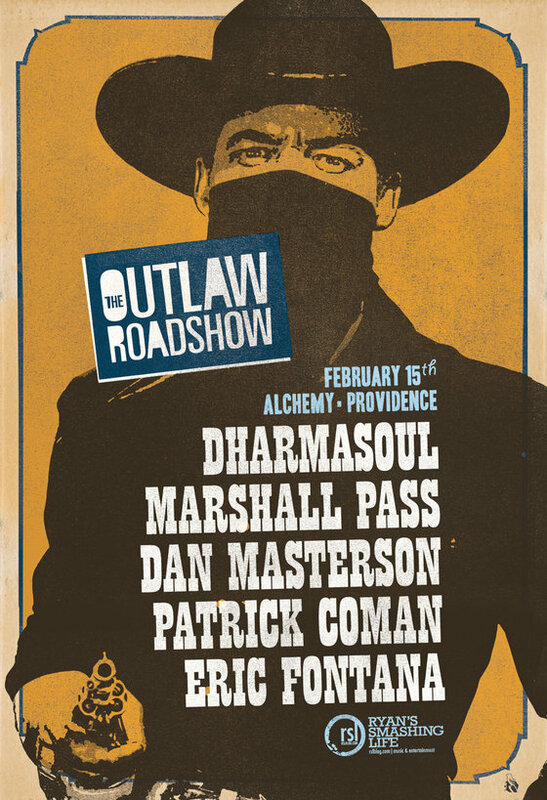 In January, The Marshall Pass took part in the wildly successful Tom Petty tribute show in Rhode Island. For many folks unfamiliar with the band the show was a wakeup call of sorts. As the music of Tom Petty was retold in a way that was somehow more relevant and touching than anyone could have hope for or anticipated. Angel Dream from Tom Petty’s amazing soundtrack to the film She’s The One was the first song I thought of when The Marshall Pass was asked to perform at a tribute concert to Tom Petty," writes Arsenault. "It has always been one of my favorite songs of his. No Second Thoughts off of the Heartbreakers second album You’re Gonna Get It is a another favorite. We hope you enjoy our take on these two songs."